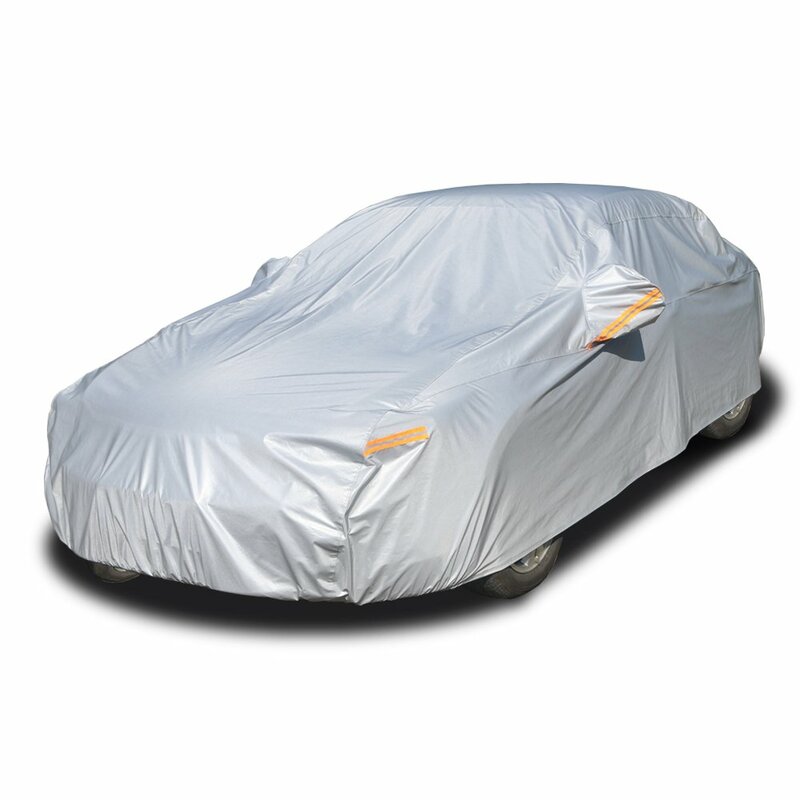 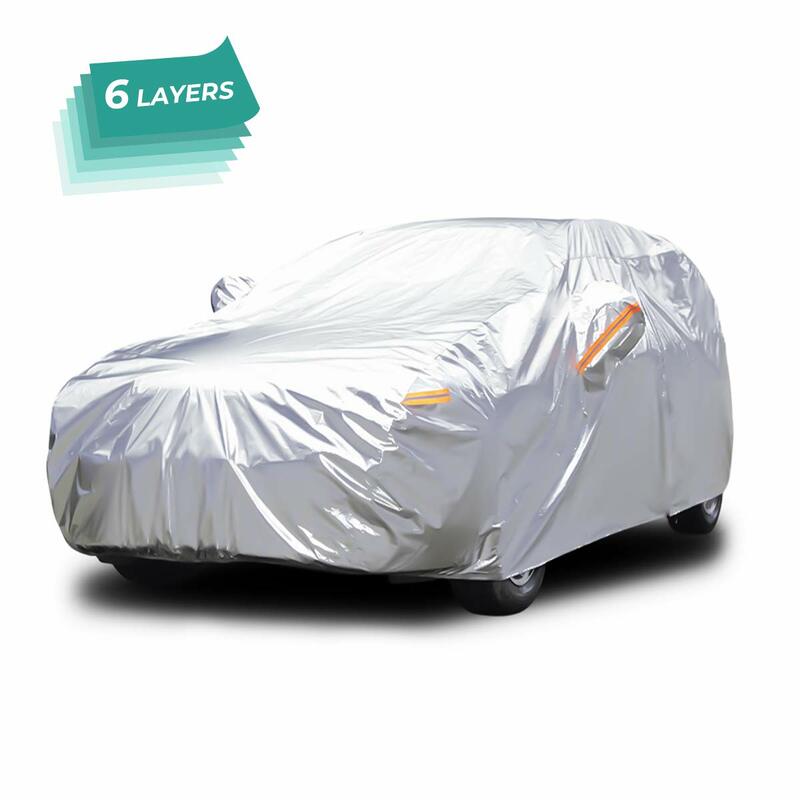 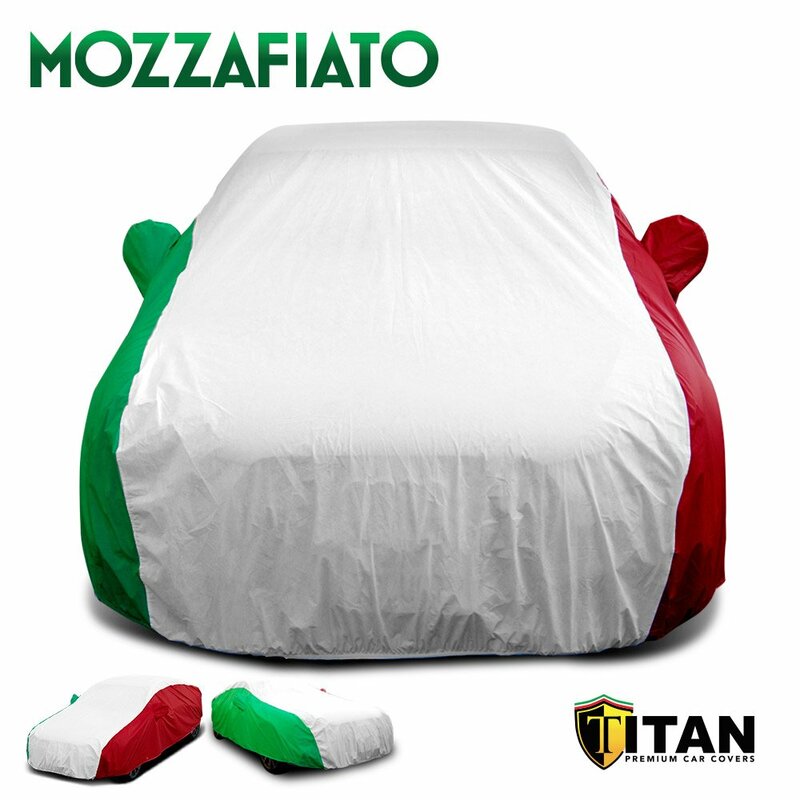 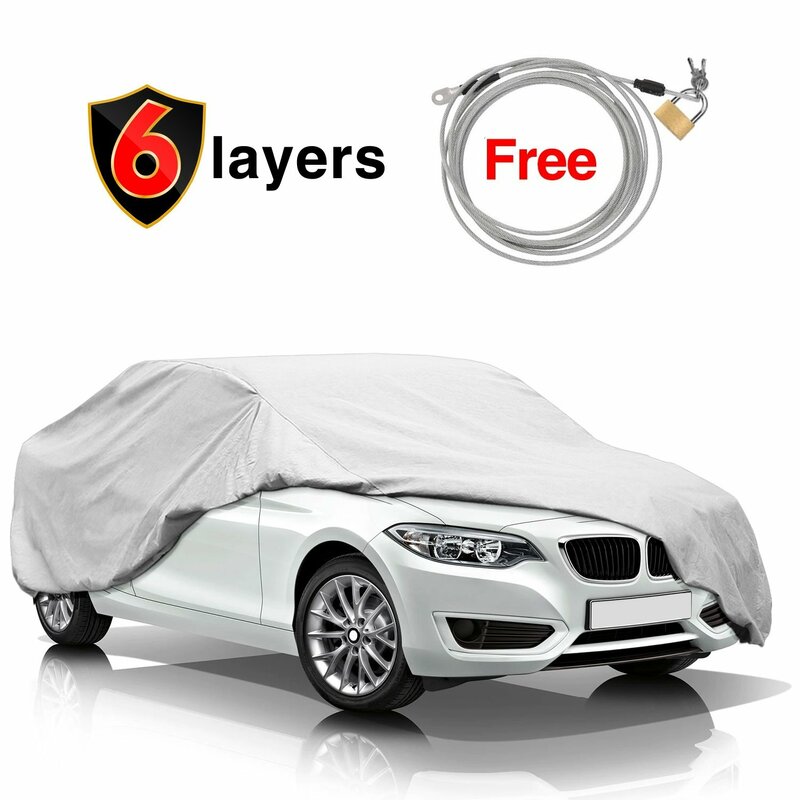 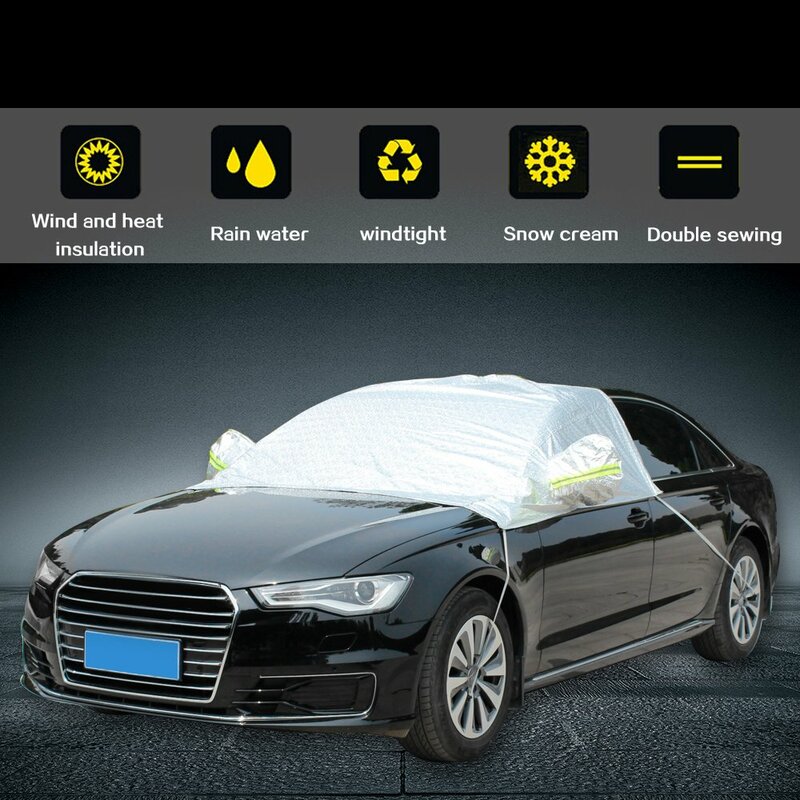 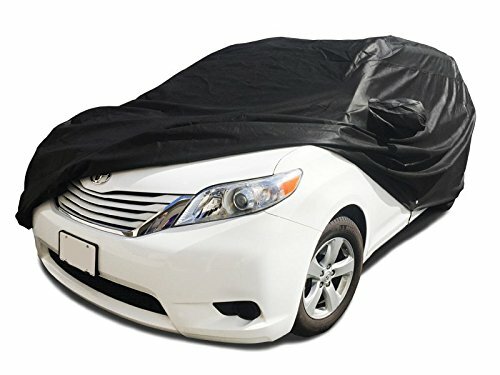 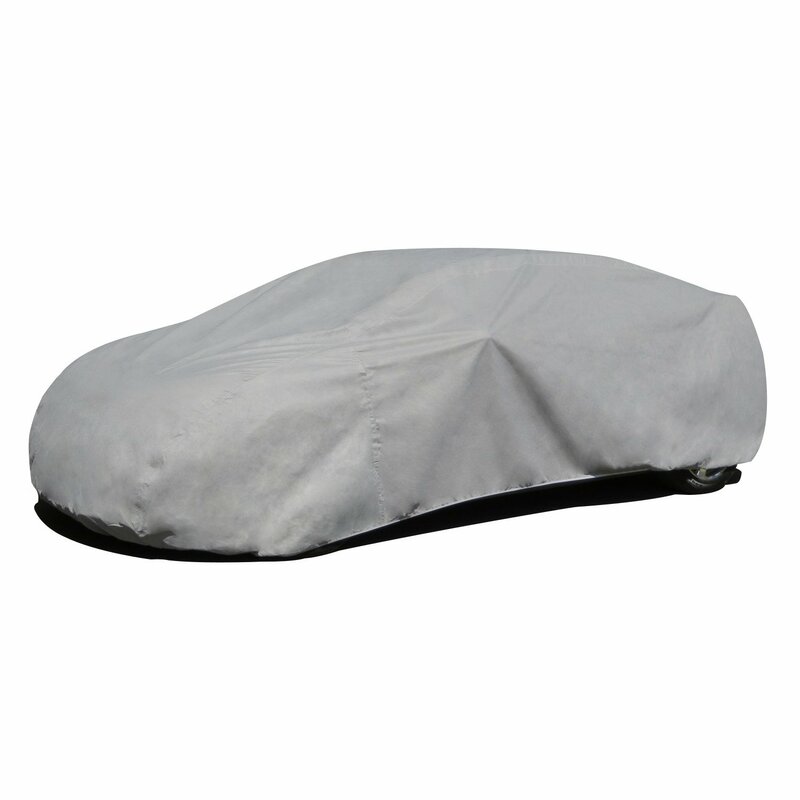 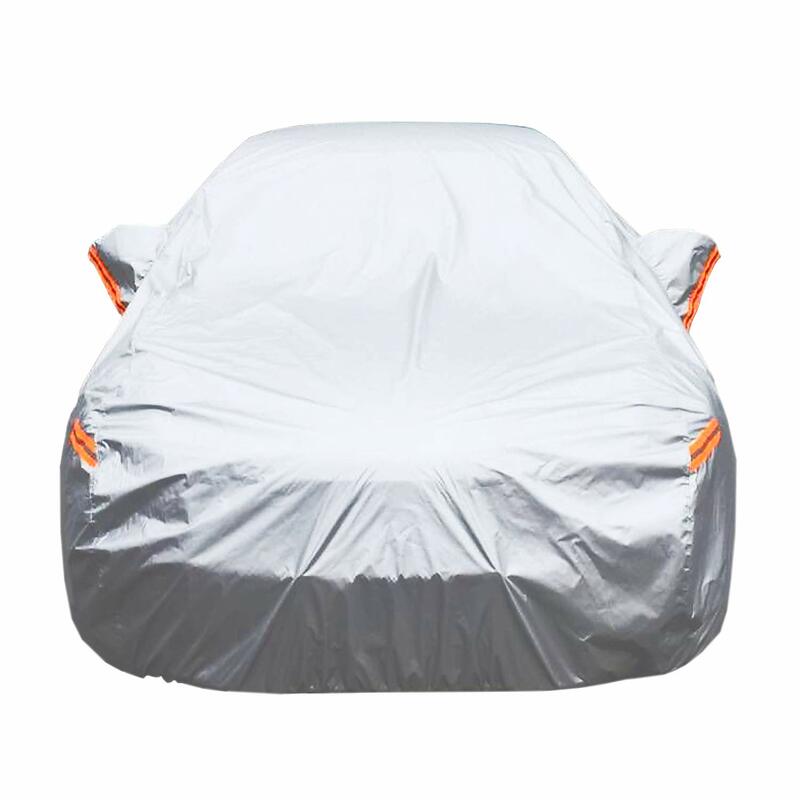 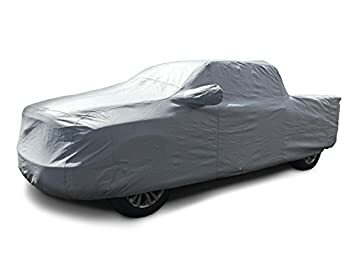 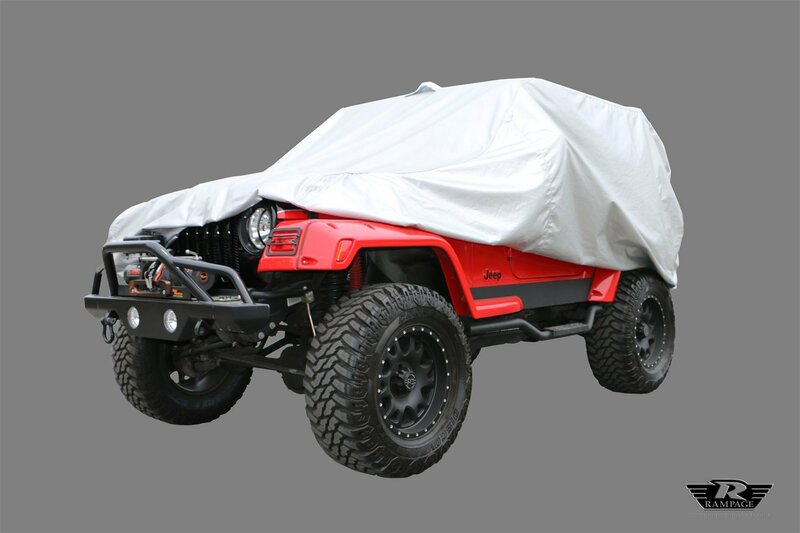 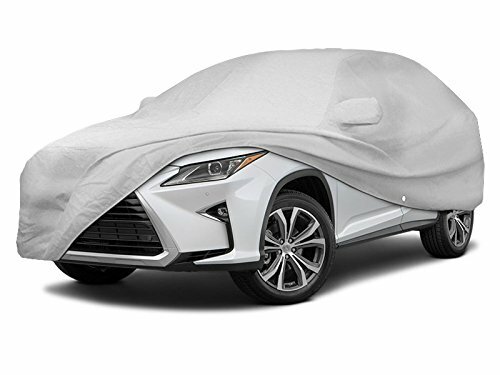 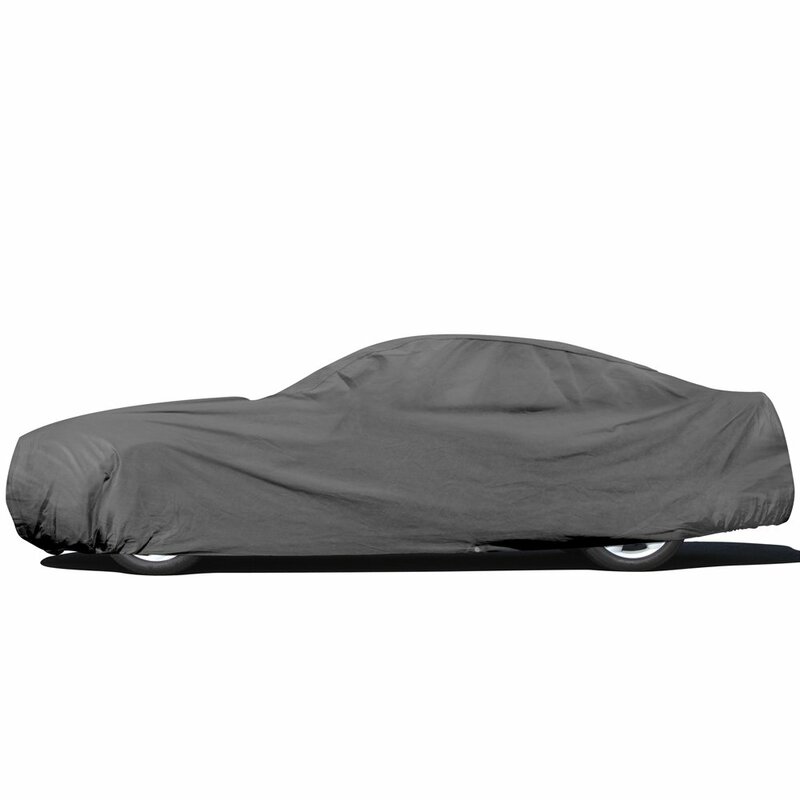 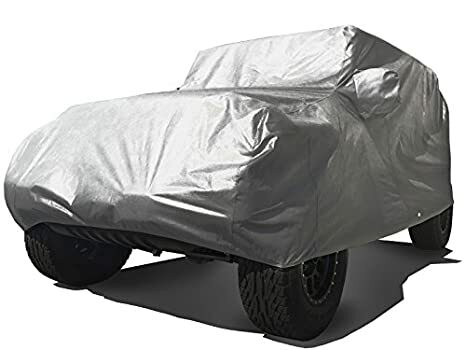 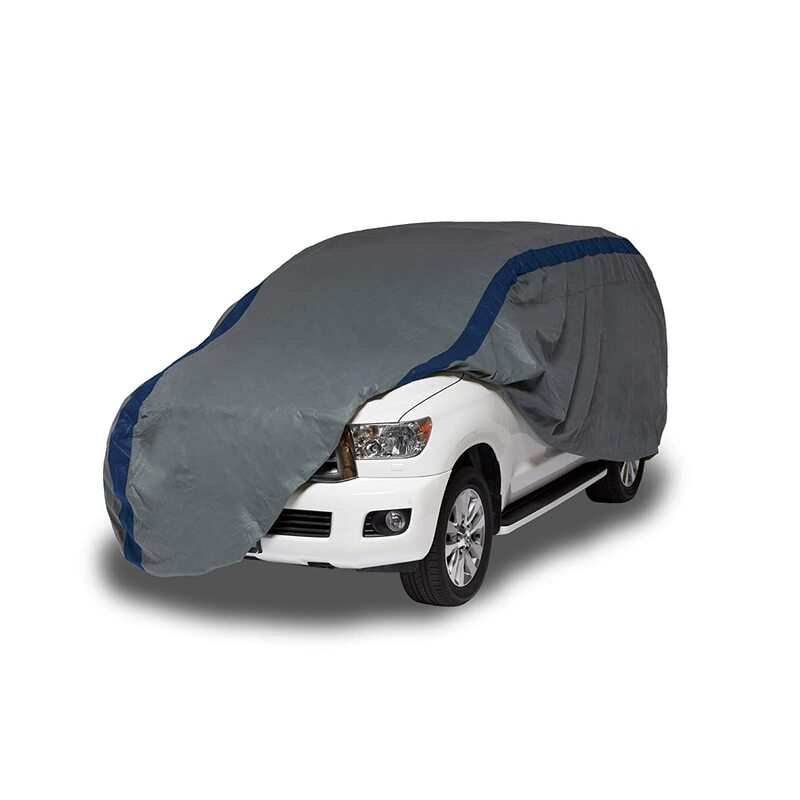 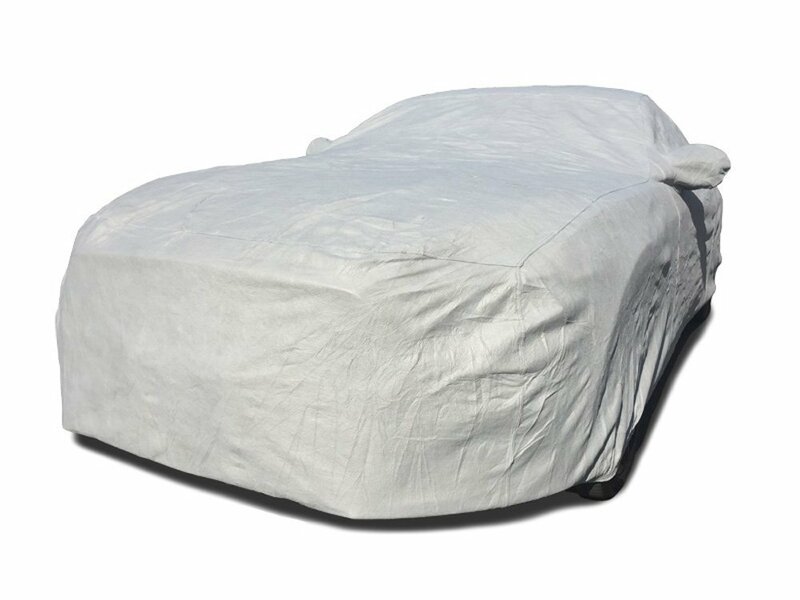 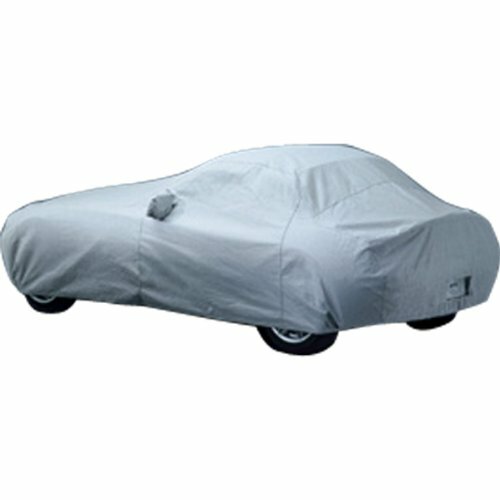 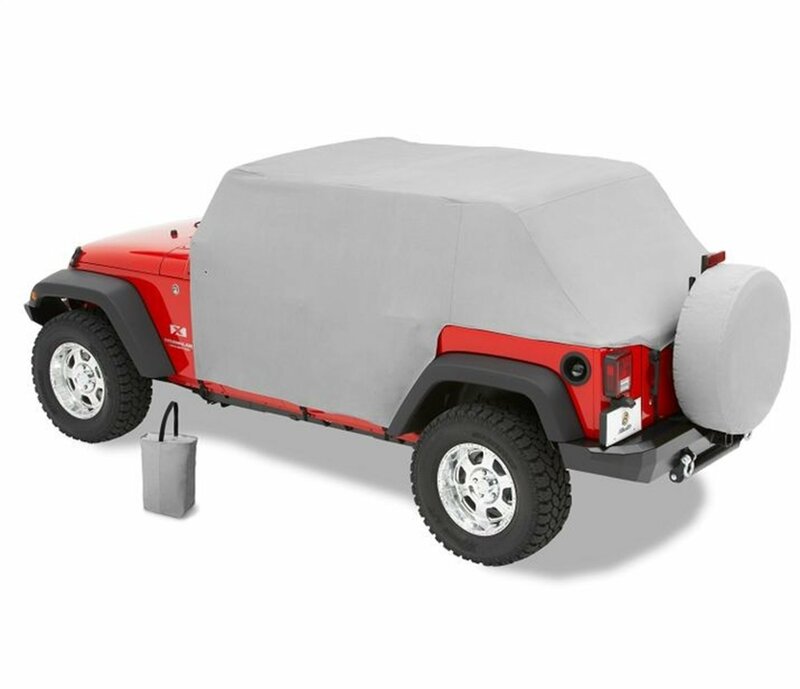 Titan Performance Products Mozzafiato Iconic Style Car Cover. 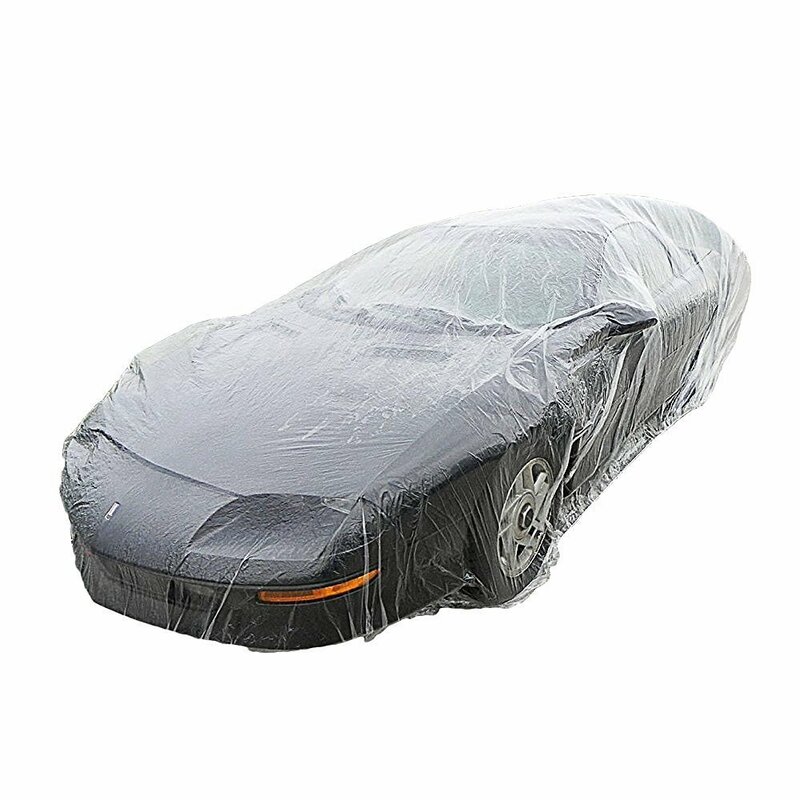 Premium Quality, Waterproof Durable. 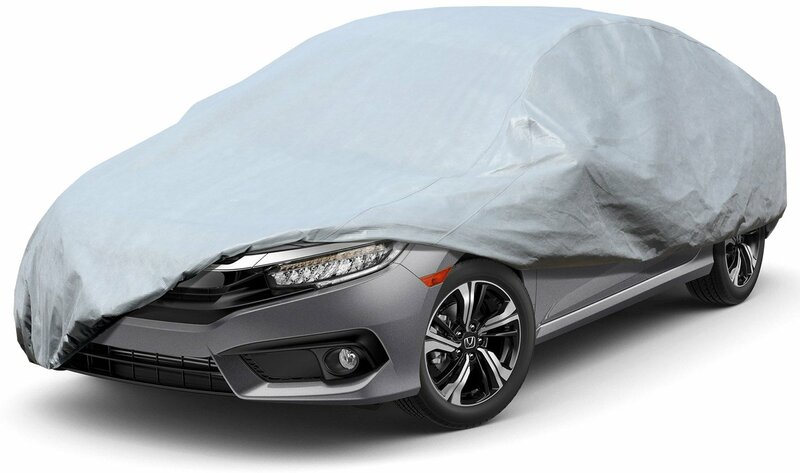 Designed Compact Mid-Size Sedans Measuring Up to 190 Inches Long. 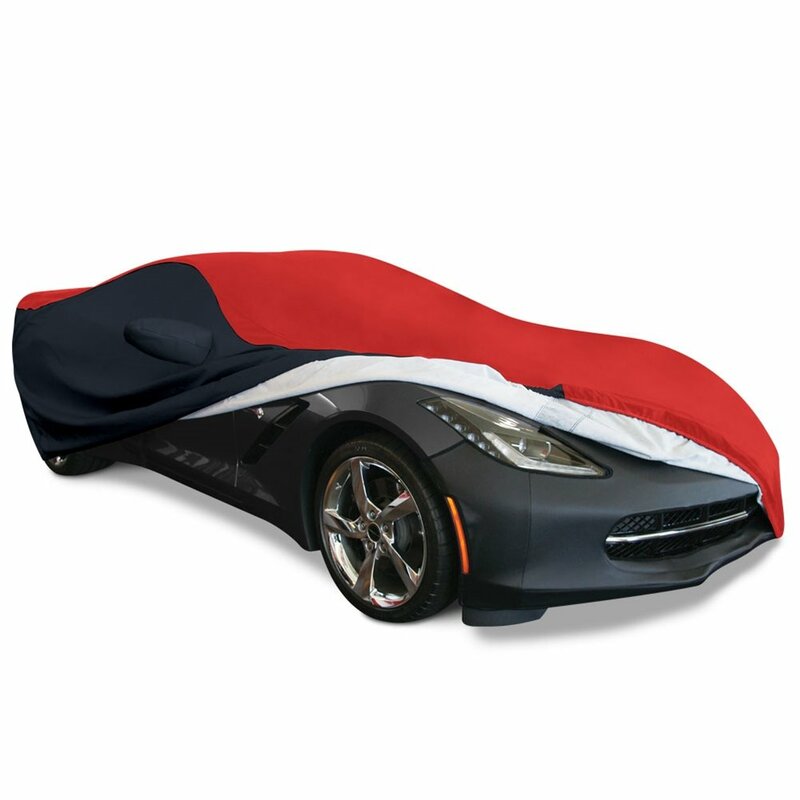 Red, White Green Tricolor.